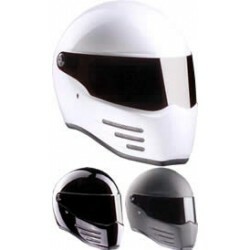 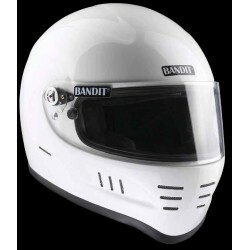 Bandit helmets There are 5 products. 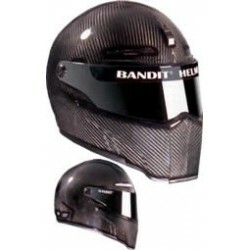 Bandit neoprene facemask. 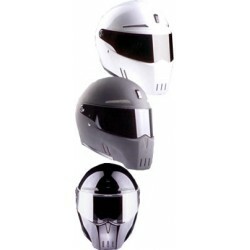 Reversible mask can be worn on both sides, the other side is black overall. 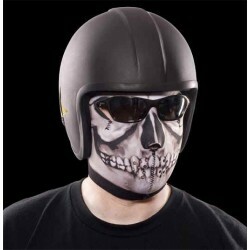 2mm thick neoprene protects from the cold.